Bring a bit of Africa to your very own back garden with the fantastic Nomsa Thatched Gazebo. 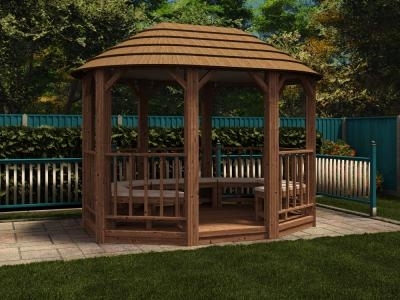 With its expert craftsmanship and strong metal framework in the roof this Gazebo oozes quality. 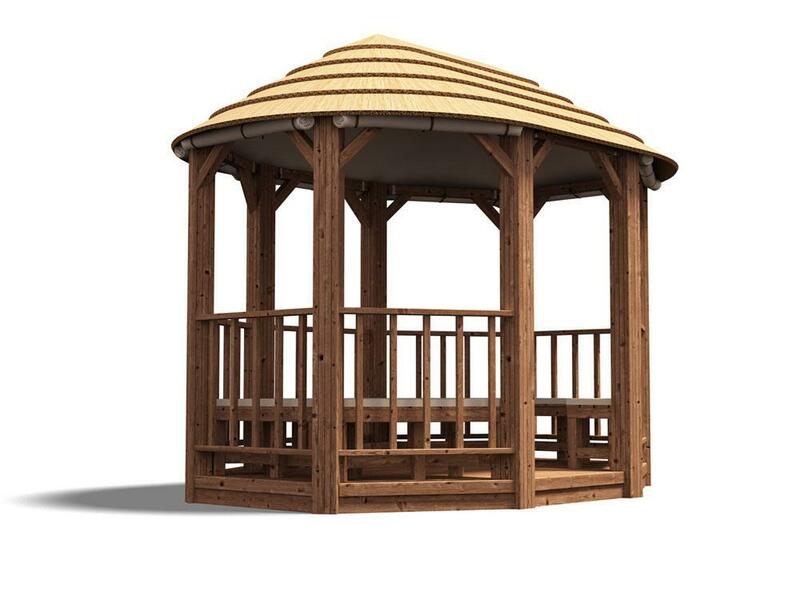 We also use genuine African cape reed thatch, which not only looks great but offers excellent protection from the weather. 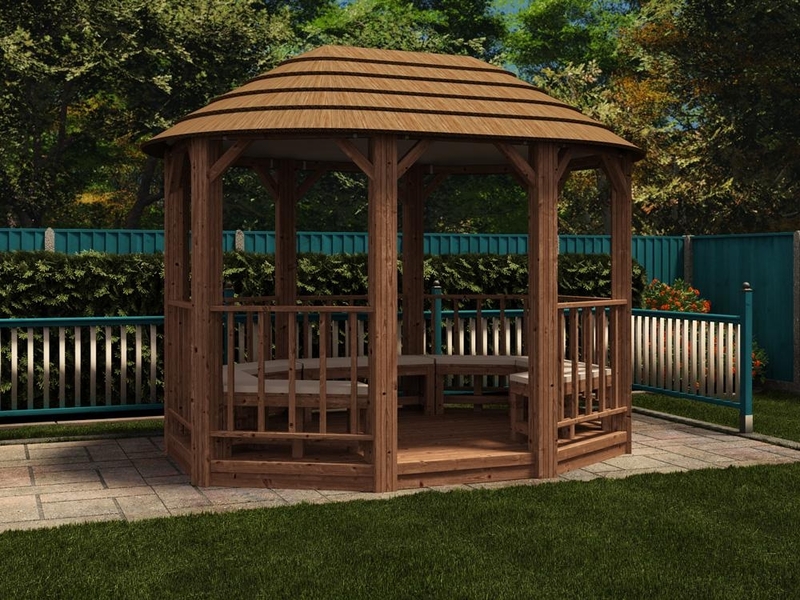 The natural materials ensure the building blends in beautifully with its surroundings and creates a wonderful focal point in any garden.